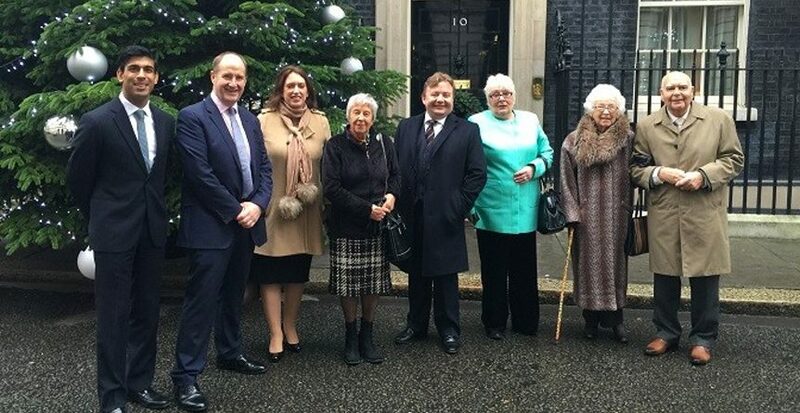 Michael Ibbotson, managing director of Provenance Inns & Hotels travelled to London on Tuesday 15th December with attendees of the Durham Ox friendship lunches for a very special celebratory Christmas lunch with the prime minister. This invitation only lunch was held to thank those who have wholeheartedly supported the Yorkshire Post’s loneliness campaign with an additional surprise as finalists from Strictly Come Dancing also attended the afternoon. Michael spoke of the experience on BBC Radio York and the recognition for this hard work and care for the community was seen in the Yorkshire Post, D&S Times and the Northern Echo as Provenance Inns looks forward to the 2016 friendship lunch series.